Since 1995, Champions of Caring (COC), a not-for-profit organization, has educated and empowered over 10,000 youth from the greater Philadelphia region and South Africa to become advocates for social justice and active, engaged citizens. COC was founded by Barbara Greenspan Shaiman, the daughter of Holocaust survivors, whose mother was incarcerated in Auschwitz and is the sole survivor of a family of 65 people, and father worked for Oskar Schindler. Motivated by her family's legacy, she created COC to teach the universal lessons of the Holocaust: that silence and indifference are diseases that must be combatted, and that young people must take responsibility for their actions and become civically engaged. Whether they are concerned about genocide in Darfur, violence in their communities, or social justice issues locally or globally, Champions of Caring teaches teens the skillsets to become social activists and impactful ethical leaders. 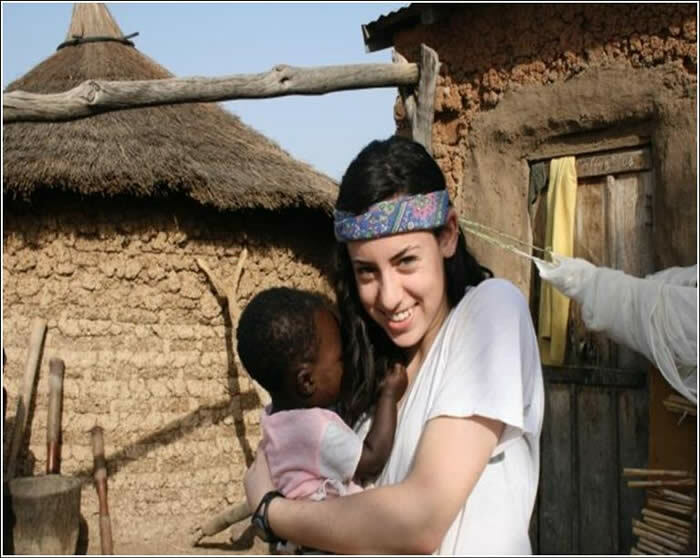 In the spring of 2009, Erica Lipoff, an Ambassador of Caring from Harriton High School in Lower Merion Township, Pennsylvania, traveled to Mali, Africa, with an organization called Build On to assist with the groundbreaking and construction of a new school. An avid photographer, she documented her trip on film and created a presentation to raise awareness among her peers. Champions of Caring provides professional development, curricular materials and technical assistance to empower educators to improve school climate, promote prosocial behaviors, and create "cultures of caring" in schools and communities. The Journey of a Champion school-based character education and service-learning program has been taught to over 6,000 students in middle and high school classrooms and after school clubs. Through this program, students are inspired to speak out against injustices and learn the skills to create service-learning projects that address social justice and societal issues that they choose. They are provided with opportunities to visit the United States Memorial Holocaust Museum, meet with survivors and liberators, and explore current issues of violence, hatred and genocide. Champions of Caring also provides workshops and presentations for teachers and students and will customize programs to meet your needs.